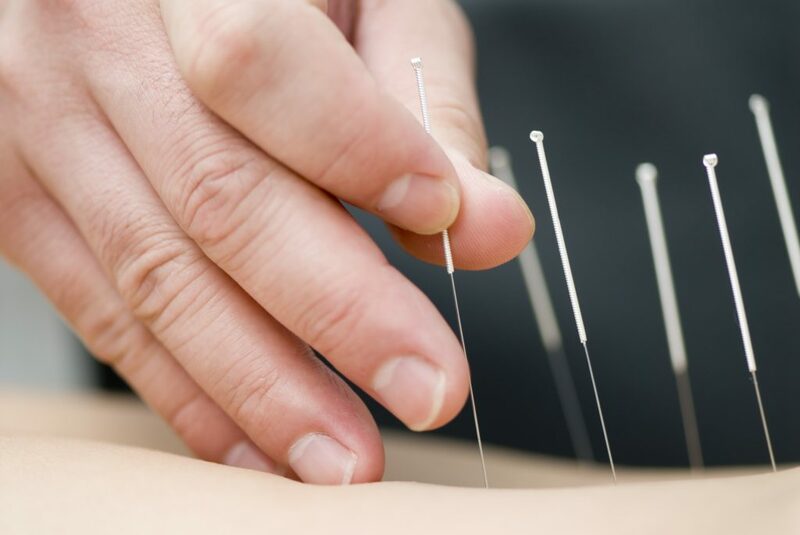 Your first acupuncture session will consist of a thorough health history intake to gain a better picture of your specific needs in order to bring your health back into balance. Cupping, tui na, gua sha, and/or moxibustion may be used along with acupuncture based on the diagnosis and treatment plan at no additional charge. Herbal recommendations/preparations will be suggested at additional cost. Your follow-up treatments will consist of a short intake to re-evaluate your current state of health and adjust the treatment accordingly. As with the initial treatment, cupping, tui na, gua sha, and/or moxibustion may be used along with acupuncture based on the diagnosis and treatment plan at no additional charge. Herbal recommendations/preparations will be suggested at additional cost. The benefits of concierge treatments is the convenience and privacy of a customized personal acupuncture treatment in the comfort of your own home, office, or hotel room. Concierge treatments include the same services expected in the office. Traditional fire cupping, Gua Sha, or Chinese medical massage (Tui Na), can be scheduled without acupuncture with approval of the acupuncturist to treat specific conditions or ailments as needed. We are proud to have two wonderful licensed massage therapists in our clinic here to provide excellent care to those looking for services other than acupuncture. You can learn more about them and the services they offer below. Ethan Brady is a Licensed Massage and Bodywork Therapist License # 15702 and founder of Peak Life Massage Therapy. He received his massage education at The Western North Carolina School of Massage. Anna Fredrickson, LMBT (NC license #13646) received her certificate from The Center for Massage and Natural Health in Asheville. An herbal consultation involves a thorough intake for new patients (60min) or a follow-up intake for existing patients (30min). After which, a customized herbal recommendation will be made. Herbal preparations will be provided at additional costs. Patent herbal formulas are based on classical formulas and are easier to take as they are in pill form. Each formula is priced individually. CBD oils are finding their way into alternative medicine for their amazing health related properties. CBD oils are used for a multitude of conditions like chronic pain management, anxiety, depression, insomnia, neurological conditions, and more. We are proud to offer a high quality, organic hemp, non-GMO, full spectrum CBD oil to our patients. Grown and produced in the USA. Download our New Patient Packet so you have it for your first visit.